Need some artwork, but you aren’t an artist? 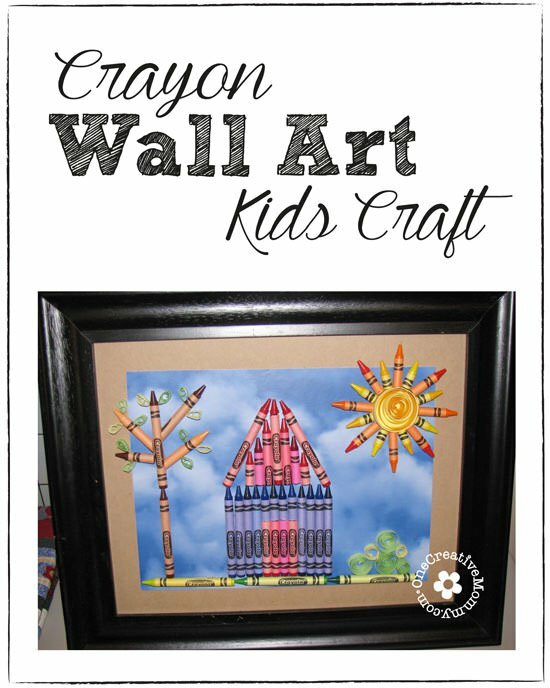 Create simple crayon wall art — or let your kids do it! Think of a simple idea, make a very basic outline to work with, and then fill it in with crayons. I’m kind of meticulous, so I scanned a crayon into the computer and duplicated it several times in Photoshop so that I could make a mock picture online. You definitely don’t have to do that. Try using a letter of the alphabet or a coloring book page. Just stack the crayons on top, trim them to fit, glue them on, and you’re done! 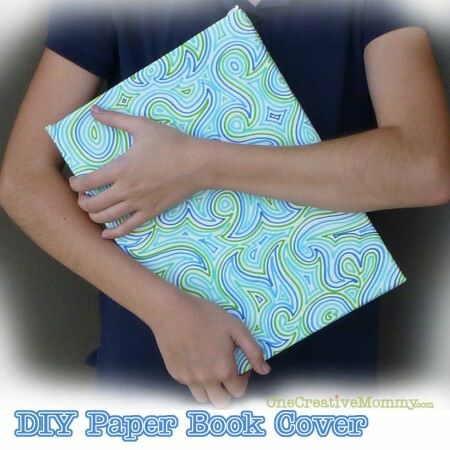 To add the extra details, cut thin strips of colored cardstock and roll or bend them into shapes. For the sun, I cut one long strip for the outside of the circle, and I glued it into place. Then, I taped several color strips together and rolled them into a tight spiral, set it inside the circle, and let it unwind. Once it stayed in that position a little while, I was able to lift it out, put glue on the bottom, and then put it back in the circle. To frame, I purchased a cheap, glassless frame at a garage sale and cut a piece of foam core to fit inside. I sprayed the foam with spray glue and covered it with brown butcher paper. Then I cut a piece of wrapping paper to 8 1/2 x 11 and mounted it in the center. Easy!!! Sorry I don’t have pictures of the process. I made this several years ago. This is so cute. What a fun idea. Now that is just too cute! That would have been neat to do when my kiddos were younger. This is sooo darn cute!!!!! 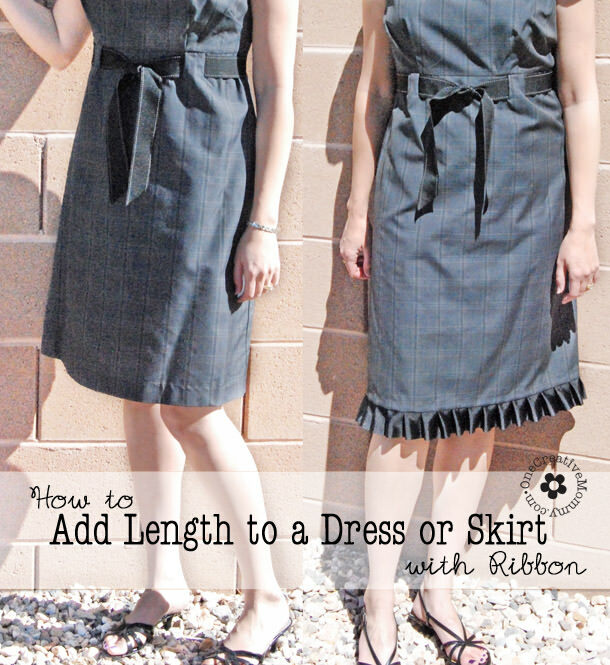 I’m going to show this to my girls, I bet they are going to want to make one too. 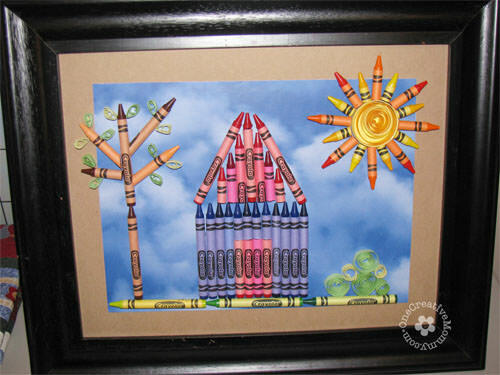 I love this project, I bet kids would have ever so much more fun making pictures with crayons. Clever! This is adorable! Such a great idea! I like the added 3d details with the cardstock on the leaves and the sun! Thanks for sharing this at Gimme Five For Friday! A pencil holder with crayons around a tin can, could be a neat teacher’s gift. 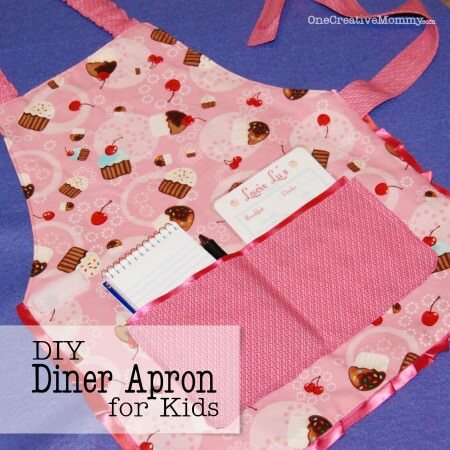 I think if you loo up items on pinterest you could find a ton of them.